Without a doubt, colours are important to us humans. When colour televisions were made available to the masses in the 1960s, everyone wanted one. We like adding dashes of colour to clothes, buildings and food. In The Wizard of Oz, the vivid colours of Oz are described as ‘strange and beautiful’ as compared to the ‘dry, gray prairies’ of Kansas. So, would you find it surprising if I told you that colours don’t exist in the physical world? Bear with me for a moment as we delve into the science behind our perception of colours. According to Oxford Dictionaries, colour is the property possessed by an object of producing different sensations on the eye as a result of the way it reflects or emits light. How certain items appear to us as colourful is through the reflection of certain wavelengths of light. Most people have three types of cone cells in their retina that are sensitive to different wavelengths. Based on the wavelengths these cells respond to, information is sent to the brain which then interprets the colour. So then, do we all see the same colours? Put simply, colour doesn’t exist, not physically. But light does, and based on our experience and context, we perceive certain wavelengths of light to be what we know as colours. However, that leads to another question. If colour does not exist, then why are there so many studies on it? 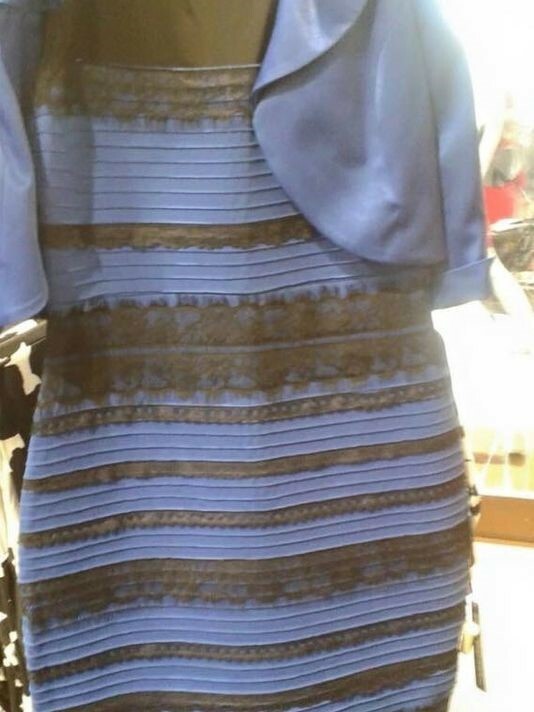 Why are there heated debates about trivial things such as the colour of a dress? If all we perceive is subjective and dependent on external factors which shift constantly, why is colour so important to us that it can symbolize so many things? Neuroscientist Beau Lotto explained, ‘…colour is more fundamental to our sense of self than we thought previously. Remember, colour has been at the heart of evolution for millions of years.’ He went on to give an example of how flowers are coloured for their benefit and not ours, and also how animals have different colours for different functions, whether it is to hide or to attract attention. -What do colours mean in different cultures? Whether you acknowledge it or not, colours do play a massive role in our perception and understanding of the things around us, and it is for this reason that we should strive to comprehend it. Tags: A Colourful Series, boys in pink, colour symbolism, colours, colours don't exist, girls in blue, if you're black or if you're white or if you're in between, one malaysia, the psychology of colours, the science of colours. Bookmark the permalink.